ICT 2018 offered various activities alongside the official programme, such as a competition to develop smart city applications using real-time data from cities and site visits at ongoing tech projects. Create a Smart City app in 48 hours to address real life challenges and make cities a better place to live in! The FIWARE Foundation presented its FIWARE ICT Challenges 2018, a competition to develop smart city applications using real-time data from cities and other data sources, together with components of the FIWARE platform. To close the first day of the event, participants were invited to the screening of Cold War, a movie supported by the EU's Creative Europe MEDIA programme. Pawel Pawlikowski's movie won the Best Director award at the 2018 Cannes Film Festival. 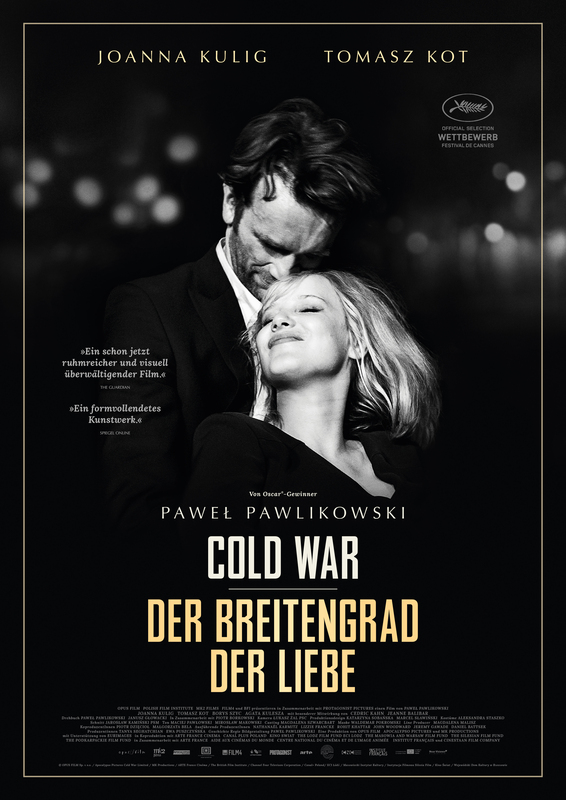 Pawlikowski follows his Oscar-winning Ida with the stunning Cold War, an epic romance set against the backdrop of Europe after World War II. Shot in luminous black and white, it’s a wistful and dreamlike journey through a divided continent – and a heartbreaking portrait of ill-fated love. 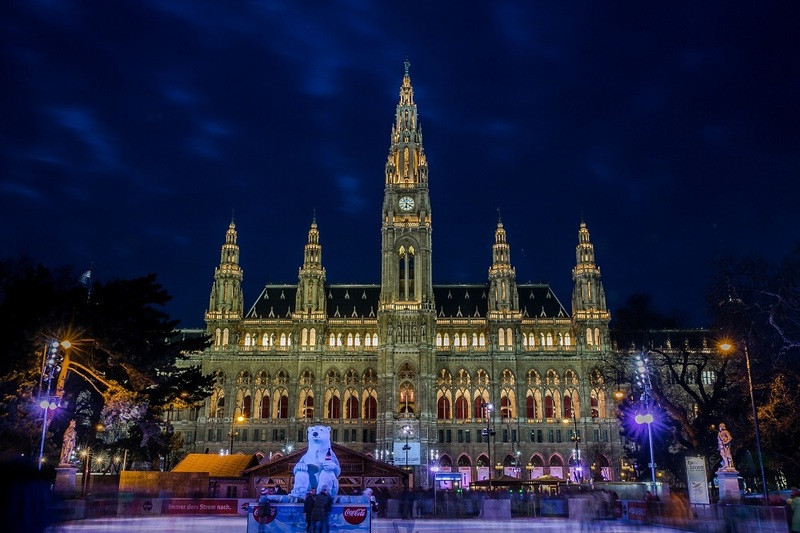 The ICT 2018 evening reception, organised by the Austrian Federal Ministry for Transport, Innovation and Technology, took place in the stunning Viennese City Hall (Rathaus) on the second day of the conference (5 December) from 6 pm. DG CONNECT, together with the Japanese Ministry of Internal Affairs and Communications (MIC) and the National Institute of Information and Communications Technology (NICT), hosted the EU-Japan ICT Research and Innovation Symposium on December 3 in Vienna, Austria. This was the 7th edition and part of the EU's International cooperation with Japan in ICT Research and Innovation. The Symposium highlighted on-going co-operation between EU and Japan in areas such as 5G, cloud, IoT, Big Data and eHealth and looked for future topics for co-operation in the ICT area. Explore the agenda of the meeting. The 8th EU-Japan workshop on digital strategies has been co-organised by the DG CONNECT and the Japanese government. This side event had the objective to deepen EU-Japan cooperation with the involvement of governments, industry and academia on subjects of common interest in the area of 5G, Platforms, Data Economy, Artificial Intelligence, Cybersecurity, Electronic Authentication or Connected & Automated Driving. The Strengthening Technology, Research and Innovation Cooperation between Europe and South Africa, ESASTAP 2020 project hosted a session on EU - South Africa cooperation in ICT. ICT 2018 presented an opportunity for possible research collaboration in this important area between the research communities in the EU and South Africa. The South African Department of Science and Technology (DST) has been working with the European Union and the ESASTAP 2020 project in convening this event to promote cooperation and networking between South Africa and EU researchers in ICT. The ESASTAP 2020 project inviteed all stakeholders to the event, which highlighted potential areas of cooperation in ICT between South African and European Innovators. The EU funded AEGIS project hosted an EU-US roundtable on data collection and privacy. The event highlighted progress and challenges related to enabling the use of personal information while protecting the privacy of those whose data are collected. The “EU-US Roundtable on the Interplay of Technology & Policy in Data Privacy” featured panelists from the research and policy communities in the EU and the US. The panel explored the roles technology and policy have in protecting information and data privacy. Considering that the information collected on individuals has grown in quantity as well as in scientific and commercial value, addressing the challenges related to data privacy is crucial to advancing innovation.